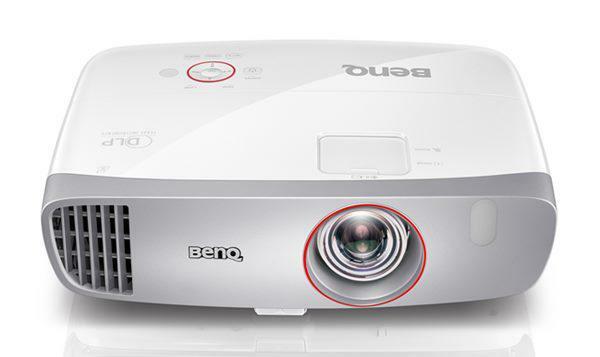 IMO I think the latest generation of budget 120hz 3d capable DLP projectors are freakin awesome. Blu Ray 3d on a 120 inch screen is pretty impressive. I use the nvidia 3d emitter and arcsoft TMT5. I have 4 pairs of nvidia glasses and everyone in my family seems to enjoy our 3d mini theater room which we use not only for movies but also for 3d gaming. Once you start gaming (Battlefield 3, Crysis 2, Left for dead etc) on a 120 inch 3d screen it is hard to go back. 3d done right on a nice home theater setup is a beautiful thing.